Are You Sure You Know Where Your Seamless Order Came from? According to numbers turned in this spring, Seamless and Grubhub (the two merged in 2013) receive 234,000 orders every day. In New York though there is now some question as to where some of those orders are coming from. NBC 4 did an investigation into the site and found 10 percent of the 1000 restaurants they looked into were “ghosts”—they had addresses that didn’t match any listing in the city’s database. The address of one of the restaurants, Really Chinese, led reporter Chris Glorioso to a brownstone in the Kips Bay neighborhood listed as a private residence. Continuing to track his food Glorioso discovered that it was cooked a few blocks away at a restaurant called Abby Chinese. 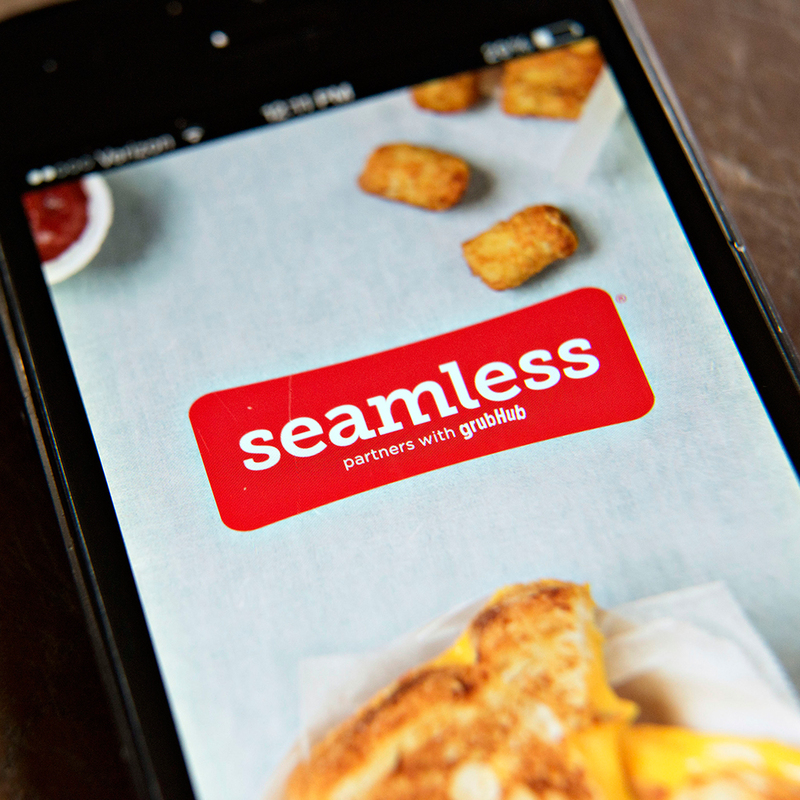 The owner of the restaurant admitted to opening a fake Seamless account, he said, to better compete against bigger restaurants, claiming that lots of places in New York are doing the same thing. For their part, Seamless and Grubhub, which right now not legally obligated to verify the locations of restaurants that sell through their sites, said they would change their vetting process. Spokesperson Abby Hunt said they are partnering the New York Department of Consumer Affairs and the companies will cross-reference restaurants on the sites with listings by the New York Health Department. The sites are also looking for help from users, asking them to report any ghost restaurants they find. That would require people who use Seamless and Grubhub to actually get up and go to the restaurant they ordered from to make sure it’s there though. That seems to defeat the purpose of ordering in in the first place.